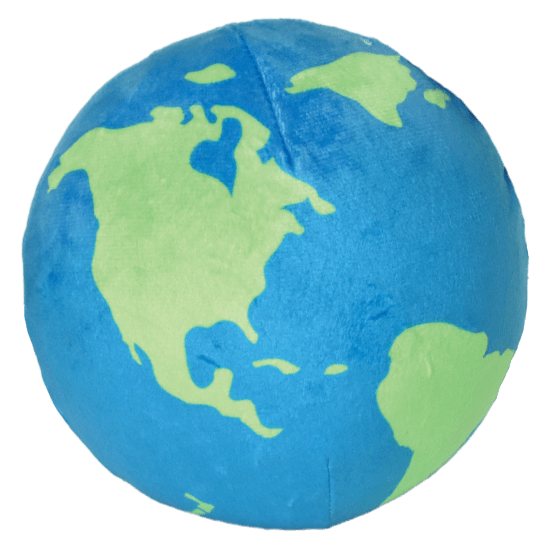 You can squish the whole world in your hands with our planet earth 3D slow rise pillow. This fleece pillow slowly returns to its original shape after you give it a squeeze. It's like a giant squishy that doubles as a pillow.